High-quality fascias and soffits help keep water infiltration at bay by preventing wind-driven rain from getting into your roof’s rafters and eaves. The underlayment of your roofing system comprises a black paper-like material placed over the plywood sheeting. This component effectively seals the roof, protecting it from water and snow. Think of it as the last line of defense that protects your property from moisture-related damage, which is why it is such an important part of both residential and commercial roofing systems. The purpose of this component is to divert water from the most vulnerable areas of the roof, such as the hips and valleys. Roof flashing is made up of small metal pieces.It can be made of stainless steel, alloy or lead-coated copper. 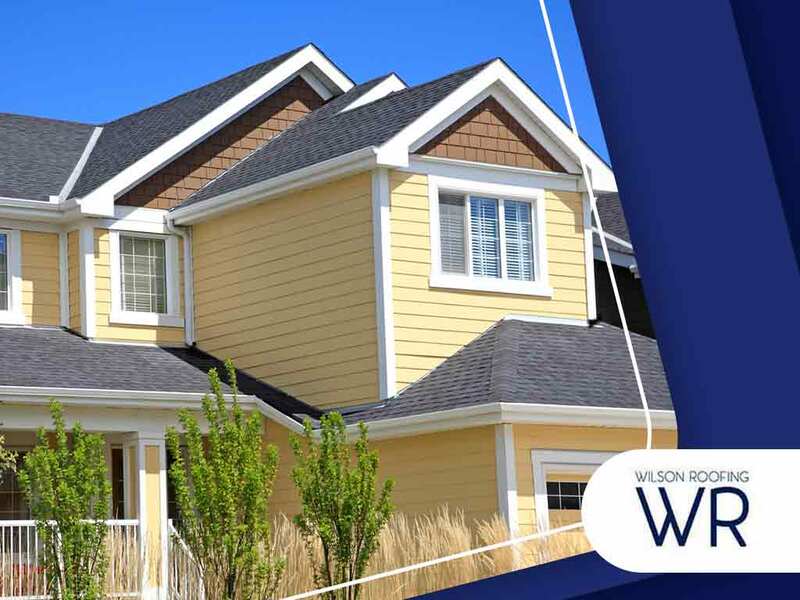 When it comes to professional roofing services in Texas, Wilson Roofing is the company to call. Give us a call today at (855) 501-2220 or reach us through our contact form, to get started with a FREE consultation. We have been in the industry since 1976, serving residents across Kyle, Round Rock, Austin, TX, and nearby cities.